California is a national leader in solar power installations and is sure to maintain that leadership status well into the future. The State of California has been dedicated to converting to clean, renewable resources for energy. The California Solar Initiative (CSI) is the solar rebate program for California consumers that are customers of the investor-owned utilities – Pacific Gas and Electric (PG&E), Southern California Edison (SCE), San Diego Gas & Electric (SDG&E). Together with the rebate program for New Solar Homes and rebate programs offered through the dozens of publicly owned utilities in the state – the CSI program is a key component of the Go Solar California campaign for California. 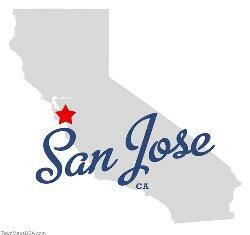 On March 28, 2008 The City of San José was designated by the U.S. Department of Energy (DOE) as a Solar America City. The DOE bestowed this honor on The City of San José for leadership in the advancement and use of solar technologies in the commercial, residential, and municipal sectors. In 2007 The City of San Jose adopted an aggressive 15 year program, “The Green Vision,” designed to make the most of the innovative entrepreneurial spirit of the Silicon Valley. Green Visions goals include: creating jobs, preserving the environment, and improving the quality of life for San Jose’s 1 million residents. The ultimate goal, however, is to switch 100% of the citys electrical power to clean reneable resources. San Diego has ranked 2nd for Solar Power among all large U.S. cities for two years in a row, according to a new report by Environment California Research & Policy Center. 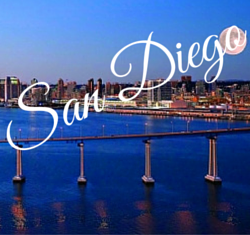 At the end of last year San Diego could boast enough solar energy online to power over 32,000 homes. In 2011, solar power in Bakersfield expanded an amazing 69 percent, and continues to grow, positioning Bakersfield as a solar leader not just in the Central Valley but in all of California. 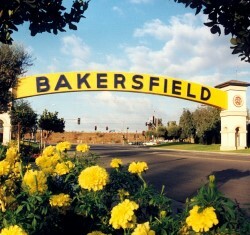 Bakersfield has over 272 days of sunny weather every year making the climate perfect for Solar Power. Unfortunately the abundant sunshine also comes with a high energy price, A/C is not just an option in such a warm environment it is a requirement. Because of the tiered structure of energy costs from PG&E the more energy you use the more you pay. Bakersfield residents have found that solar power greatly reduces their energy usage and as a result their overall energy costs. The City of San Francisco remains a leader in utilizing fresh and intelligent technology – and photovoltaic home solar power is no exception. San Francisco is home base to many of the leading solar companies, researchers, financial institutions and policy makers required to invent the new and efficient ways we use home solar energy. Homeowners in San Francisco pay some of the highest prices in the country for electricity, and the cost goes up with usage. 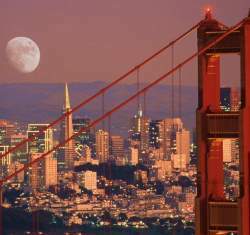 San Francisco is one of the few cities in the nation that encourages the utilization of solar power by offering a local rebate through the GoSolarSF Initiative. Residents of The City are able to combine this rebate with other California and federal rebates and incentives and save thousands of dollars by switching to reliable, cheap Home Solar Power. 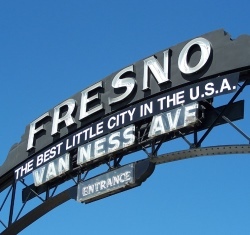 Fresno area residents endure some of the highest electrical energy rates in California, and rates have been increasing every year. Summer time temperatures do not allow turning off the air conditioner to save energy and money. Fresno County leads the state of California in sunlight with a staggering 3,700 hours of sunlight per year. Tiered billing practices also increase the load on the Fresno energy customer’s pocket. What makes Fresno a special place for Solar Power is the HERO loan as part of the Property Assessed Clean Energy program.